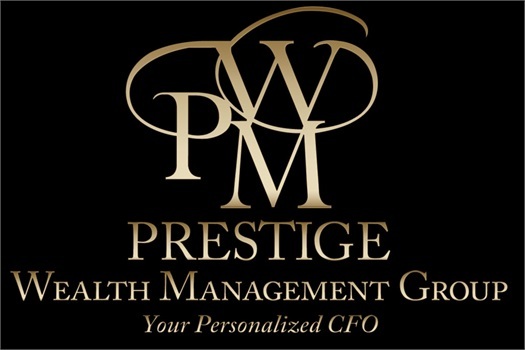 Prestige Wealth Management Group’s Wealth Management solutions incorporates a personalized approach to accumulate and grow your assets, while preserving, protecting and (potentially) transitioning the assets in a tax efficient manner to future generations and your charitable causes. Our goal is to build and deliver customized Wealth Management strategies that is aligned to your vision and purpose along with your family’s aspirations. We incorporate Financial Planning, Investment Management, PRO-Active Tax Planning and Preparation Services, Trust and Estate Planning and Insurance Management to create our integrated Wealth Management solutions. Our processes are designed to optimize these financial disciplines to deliver a personalized wealth management experience to you and your family. Drawing on our deep expertise, we actively collaborate with you to tailor our resources to meet your specific needs through our in-depth financial planning process. Our financial planning solution provides direction, clarification and context to your financial life. Our team of financial planning professionals remain available to you to proactively address questions and ensure that every aspect of your financial plan is clearly understood, closely monitored and effectively implemented. Our experienced Wealth Advisors utilize a consultative approach while extensively educating you during the wealth management design and implementation process. Our Wealth Management solutions are customized to your unique, individual situation. We proactively communicate with you throughout the entire process to ensure your highest expectations are met. We pride ourselves on our extensive experience in anticipating and responding to your investment and financial needs as we strive to achieve your financial goals.